If you have a new rug, or a special handmade rug that you are worried about because it’s either in a high traffic area, or you have kids, or a dog, or any combination of the three, there are some things you can do to ensure that the rug is looking as spotless as possible, for as long as possible. Below are some important tips for keeping your rug clean. While experts differ on just how often you should be vacuuming your rug (some say everyday), if you make an effort to take the vacuum to your rug once a week, or once every two weeks, depending on how much action it sees, you will be going a long way toward keeping it perpetually clean. Like tires, or mattresses, to make sure that your rug is wearing evenly, it is recommended that you flip it over at least once a year. This will allow you to make sure that sun damage and wear and tear are not focused on just one side, which can make dirty rugs look even dirtier. Never leave spills. A spill left on the rug will become a permanent part of the rug, and while you may be able to clean the bacteria and actual dirt out of the rug, the stain will be there for a long time, absent professional help, and will add to the appearance of dirt and grime. If you have had your rug for quite some time, it might be time to bring in a pro. One of the ways to know if it’s time to bring in a professional rug cleaner is as follows: after you’ve just cleaned the rug, rub your finger in an arc along the clean surface for ten seconds, then look at your finger. If your finger is dirtier, your rug is probably in need of a deep clean. If there is a recent stain in your rug, never scrub it out. Blotting, after moistening with a cleaning agent (preferably natural) is the best way to get stains out of your rugs. Scrubbing will end up ingraining the stain further into the rug, making it much harder to get out. 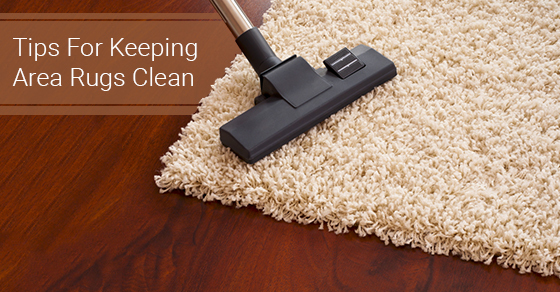 Cleaning your rug is not something that you need to spend a ton of time doing every day. 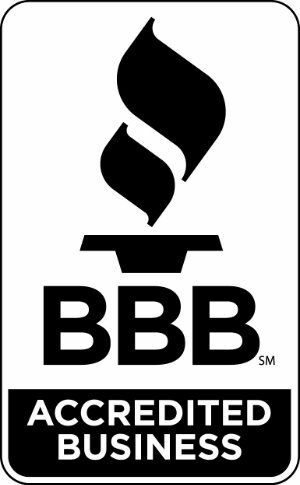 Annual flips, a vacuum once every one or two weeks, appropriate cleaning methods when something spills, and some professional care if things get too out of hand should keep your rug looking and feeling good for a long time to come.